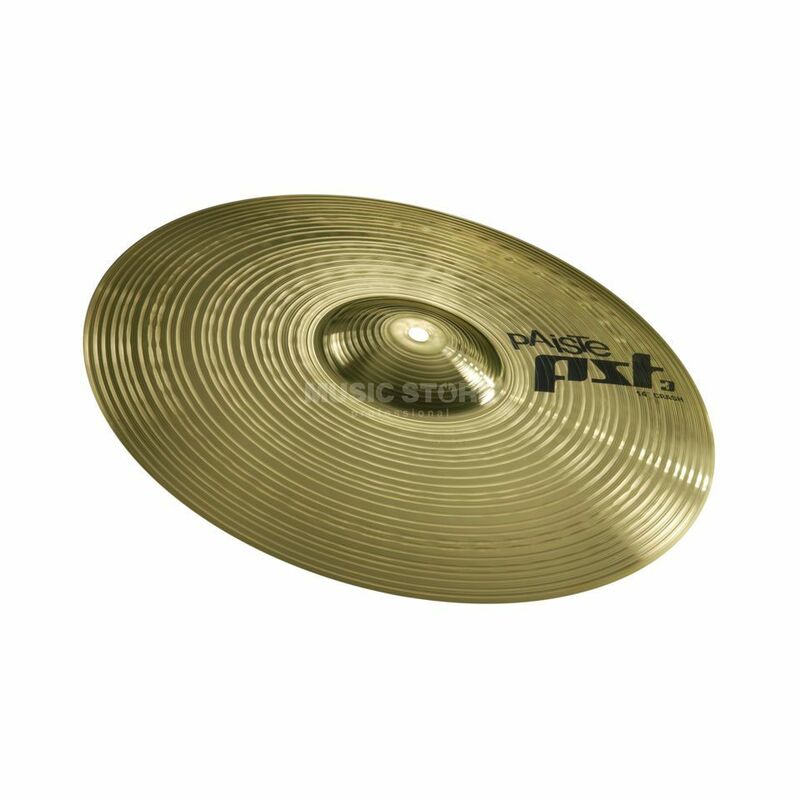 The Paiste PST3 Series 14" Crash Cymbal sounds full, focused and cutting. Medium range, fairly clean mix. Even, responsive feel, explosive attack. A versatile crash for all-purpose playing.